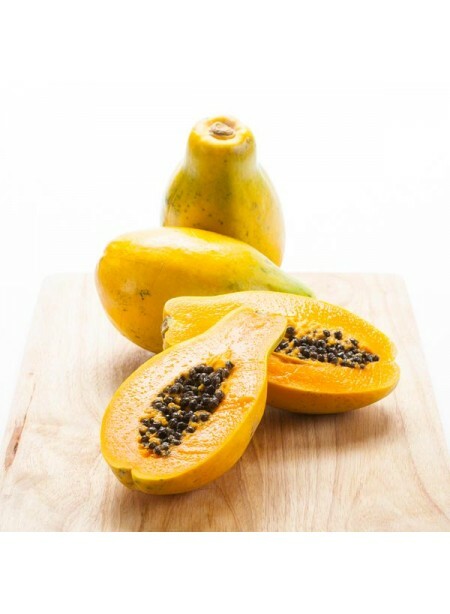 Tropical, musky, and sweet, the papaya is an exotically flavorful fruit that has captured the hearts of many throughout the world. Ideal for use in sorbets, sherbets, ice cream, custards, and more, use Organic Papaya Flavor Extract when you’re looking to bring a taste of the islands into your very own kitchen. Organic Papaya Flavor Extract is vegan, kosher, and gluten-free.